Show your Bath Reward Card to receive this offer or reward. 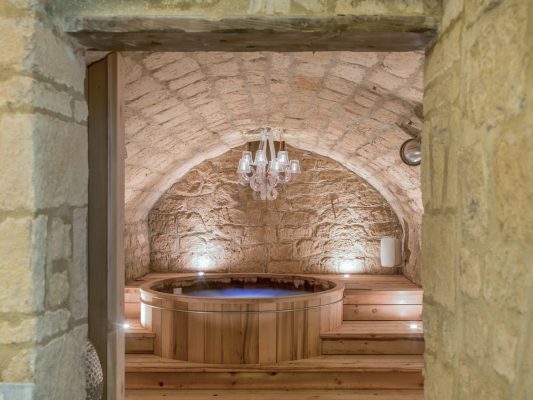 If you book with any accommodation provider listed on StayinBath.org you will receive a Bath Reward Card free when you stay. 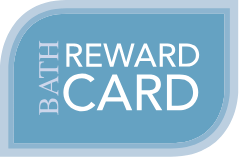 Bath Building Society members can also receive a free Bath Reward Card, please ask in any branch for details.